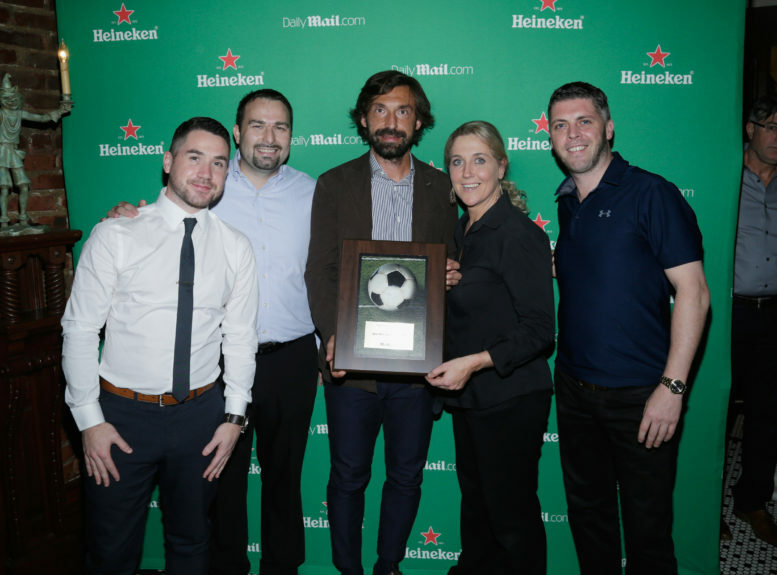 Pictures are now up from our Meet & Greet with Italian soccer legend Andrea Pirlo this past Friday, October 13. Please click HERE to see the galley. 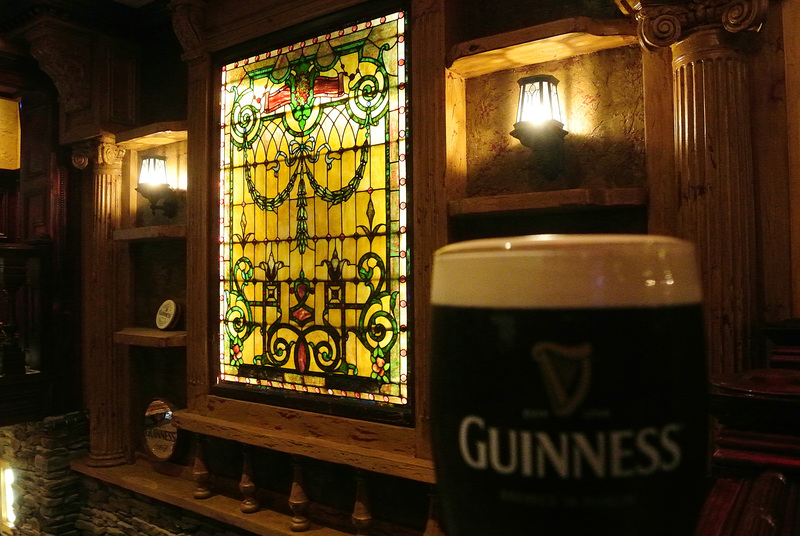 We’d like to thank everyone who came out and we hope to see you back here at McHale’s Bar in NYC for a soccer game soon!